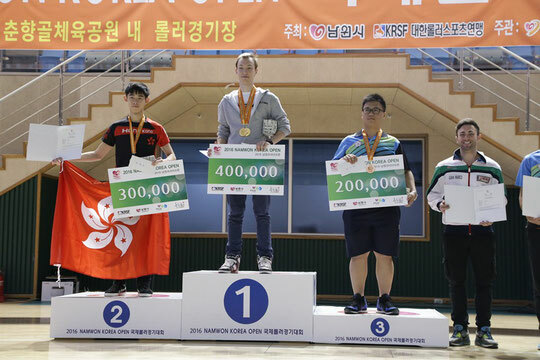 Namwon Korea Open 2016 : Triple victory for Alexander Timchenko! "Even if not all the Freestyle and Speed Slalom leaders could come, the Namwon Korea Open 2016 wasn't an easiest event! ", Alexander said, "This is the first main competition of the year but the level of some participants has grown considerably! I am very happy to get this triple victory! Especially I am proud of the speed slalom first place - this victory was not only the most difficult but also the most desirable for me!